Stroud Oktoberfest promises a day packed with live music, German street food and lots of beer. And for the first time, the event is going vegan! 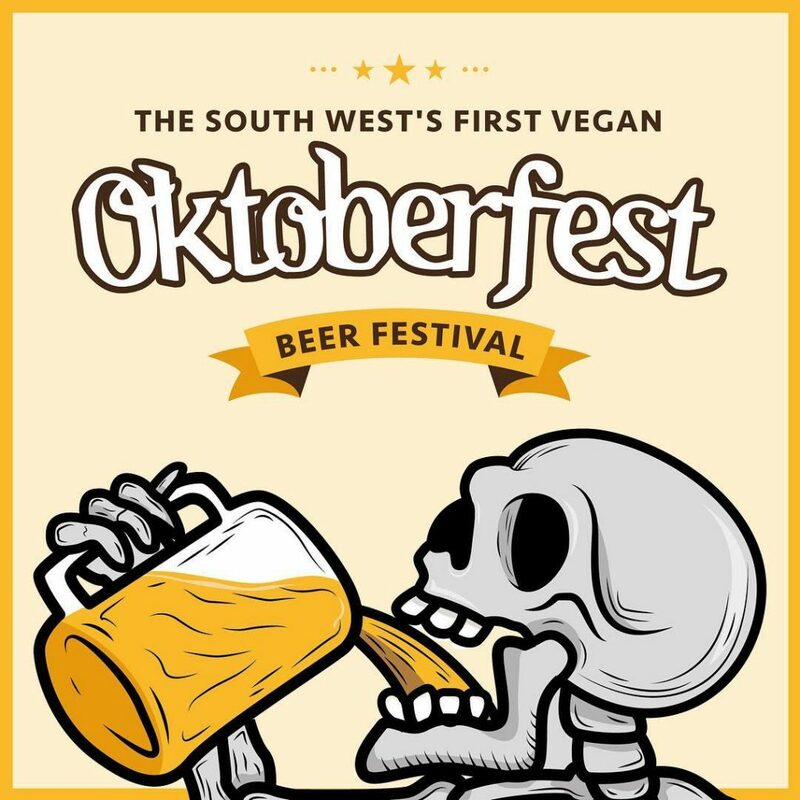 Stroud Oktoberfest is being organised by a group of creative vegan companies called ‘The Drunk Punks Collective’. Members of this group include Vegan Punks bloggers Jess and Dan, Liam and Tilly from popular vegan junk food pop-up Seitan’s Grill and Daisy, the organiser of the Stroud Vegan Fair. The Drunk Punks Collective is teaming up with local breweries such as Stroud Brewery and Moor Brewery in order to provide authentic vegan beer. They will host a multitude of food vendors, selling vegan German-style wieners, potato cakes and a range of sweet treats. The event was inspired by the huge success of Frome’s first vegan fair and Somerset’s first vegan market. Clearly, there is a growing audience for plant-based events in the South West of England. 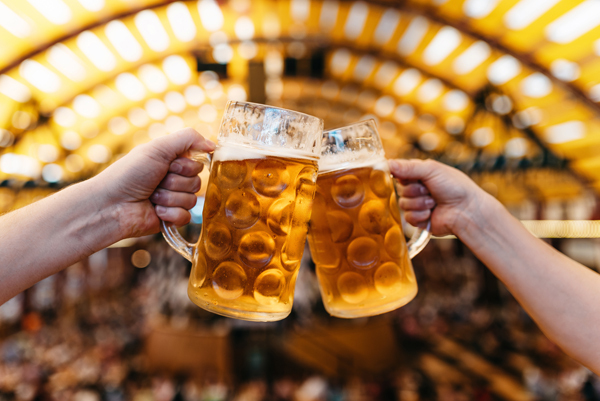 The Stroud Oktoberfest will be the first vegan Oktoberfest to take place in the South West, with other events like the London Vegtoberfest happening around the country. The Drunk Punks Collective event will be held on Saturday 20th October at The Malthouse Bar & Kitchen.